Working with our talented designers and developers, you can create eye-catching designs for your site that will help tell the story of your products. Create a strong brand identity with a memorable logo design from our team. 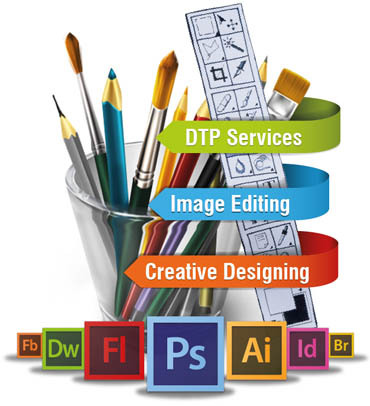 Enhance the appearance of your logo, complete with all the formats you’ll need for print and screen. Info + Graphics = Engagement. Liven up your digital content experience by delivering useful information with an attractive and easy-to-digest infographic. Catch your customers’ eye, while improving ROI with a professional banner designed to get clicks. Custom, unique business cards designed to express the essence of your business. Expressive, delightfully designed menus created to whet your patron’s appetite. Generate leads with an engaging ebook developed to connect with your potential customers. A travel-sized advertisement designed to grab customers’ attention and pique their interest.